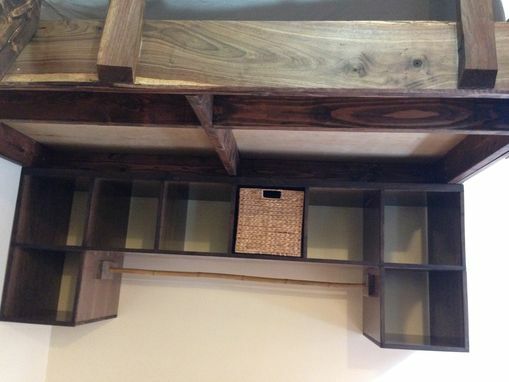 Zen Carpentry is the #1 NYC manufacturer of loft beds. And now, we ship nation-wide. 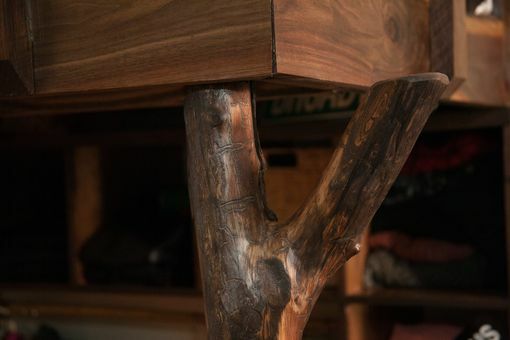 The whole point is to get more space out of your space, and to bow to nature, and the inherent beauty in wood. 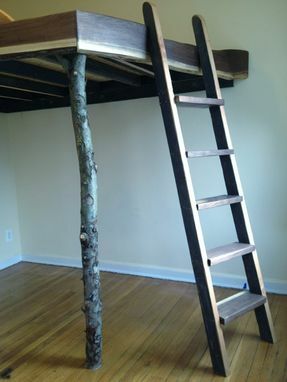 So, we use locally-sourced walnut to give our loft beds that dark grain and character. 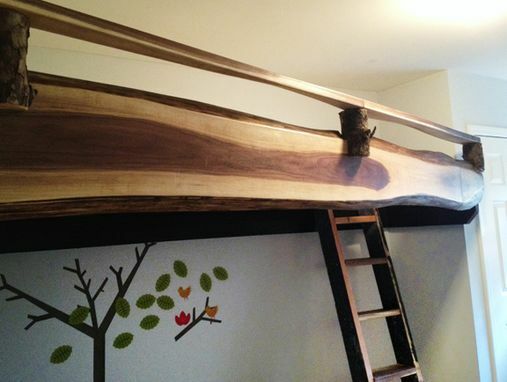 Walnut is so wonderful, because it has both hart wood, and sap wood, to mix brown and blonde tones. 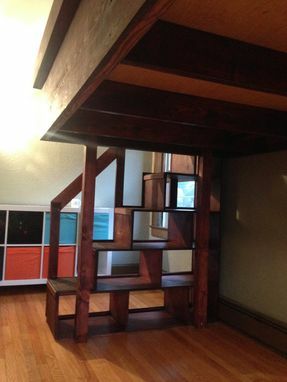 We specialize in cubby staircases and people love them - they are a great safe way to get up to your loft, and they give you so much more storage space. 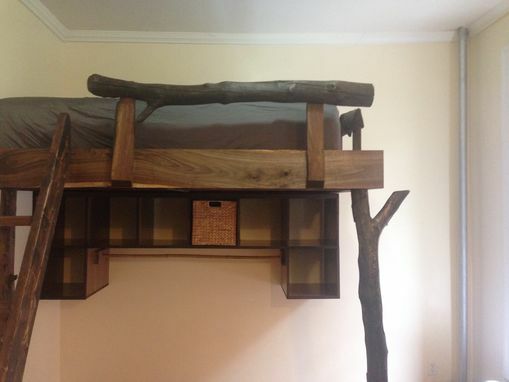 We ship anywhere in North America.